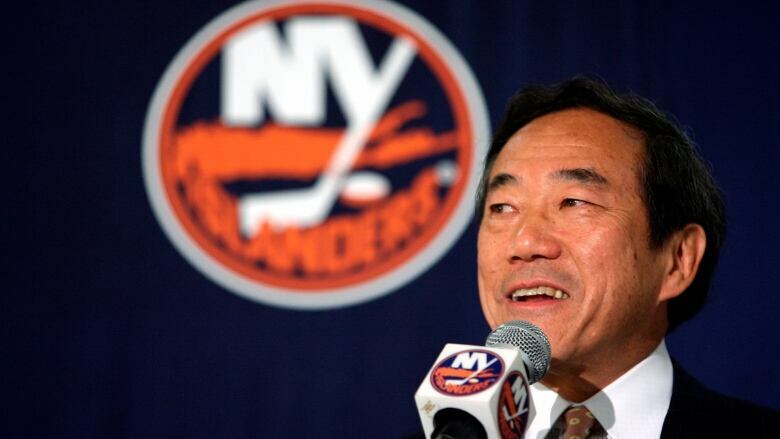 Charles Wang, a technology company founder and former owner of the New York Islanders, died Sunday. He was 74. Wang had attended only one hockey game before buying the team for almost $190 million US, McEntee said.